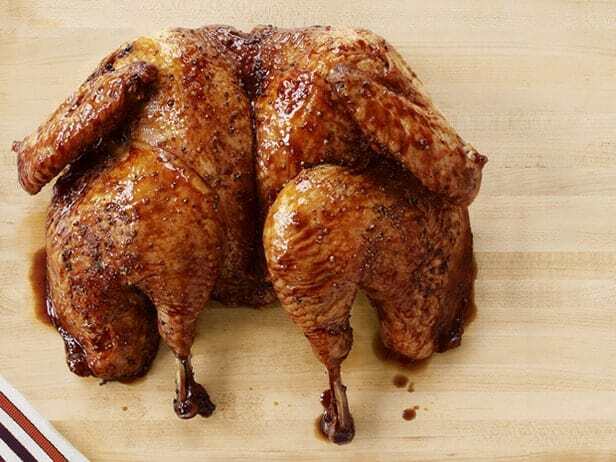 Roasted turkey is a traditional and delicious holiday meal. Why not try one of these 9 unusual turkey recipes (that are also crazy awesome!) to shake up the menu? Gobble, gobble, gobble! 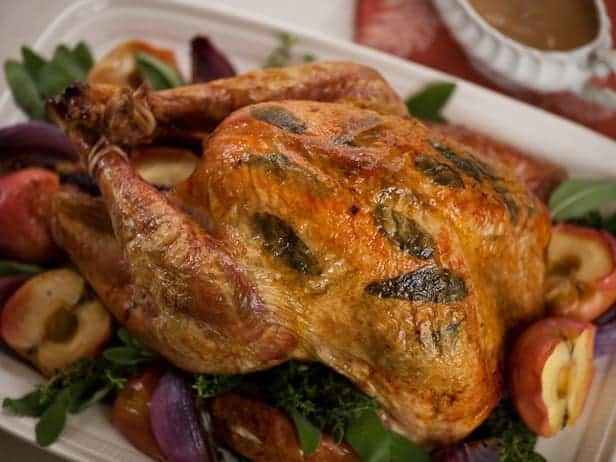 Roasted turkey is probably the most popular holiday meal for both Thanksgiving and Christmas. If you’re tired of the same old, same old – why not surprise your family and guests with a unique twist on your turkey dinner this year? 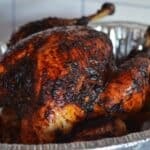 Roasted turkey is traditional and delicious, but there are so many unique and unusual holiday turkey recipes to shake up the menu. You never know, after taking a look at these 9 unique turkey recipes, you just might find a new family favorite! 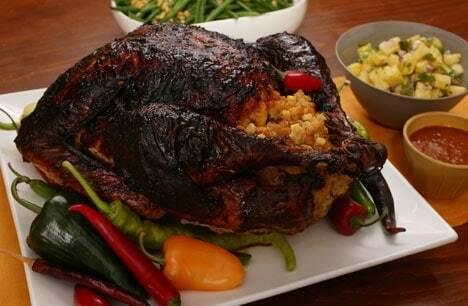 Just looking at this ancho scallion basted turkey, makes my mouth start watering. This turkey takes it home with sweet and savory. You can find the recipe for this Adobo turkey and red chile gravy at Gourmet.com. 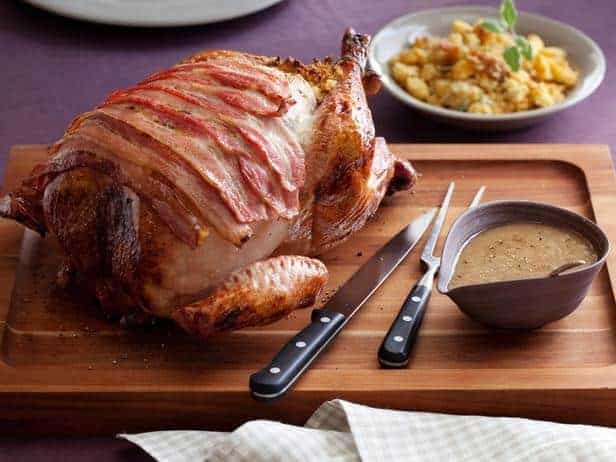 Calling all bacon lovers, check out this Maple-Roasted Turkey with Sage, Smoked Bacon, and Cornbread Stuffing from Tyler Florence. For another southwestern spin on your Thanksgiving turkey, try this Mole roasted turkey with masa stuffing and chile gravy. 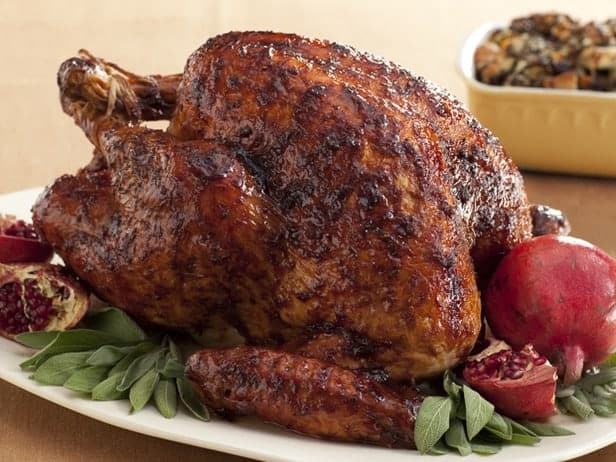 Impress your guests with this gourmet, Black Pepper-Pomegranate Molasses Glazed Turkey from Bobby Flay! If you’re a fruit lover, you’ll love this turkey with fruit and nut stuffing that includes prunes, apricots, raisins, currants, apples, cranberries, walnuts, macadamia nuts, and cashews. 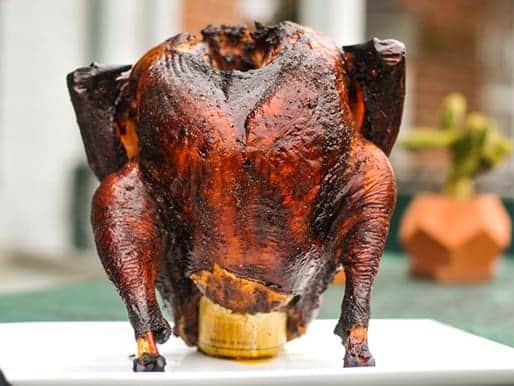 You’ve heard or beer can chicken, why not beer can turkey? 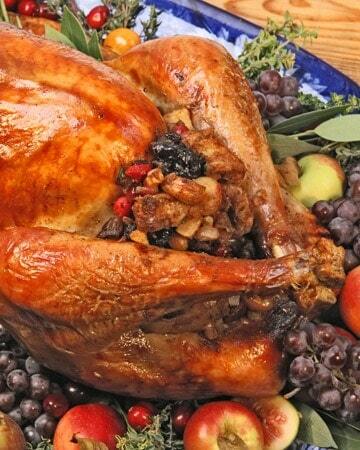 This butterflied turkey with apple cranberry glaze on the Food network, gets rave reviews for its flavor. Now it’s your turn to share – What is the best holiday turkey you’ve ever cooked or eaten? 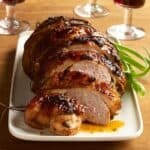 Which are your favorite unique turkey recipes? Im sorry I am laughing at the beer can turkey! I had Cajun turkey that is just amazing! 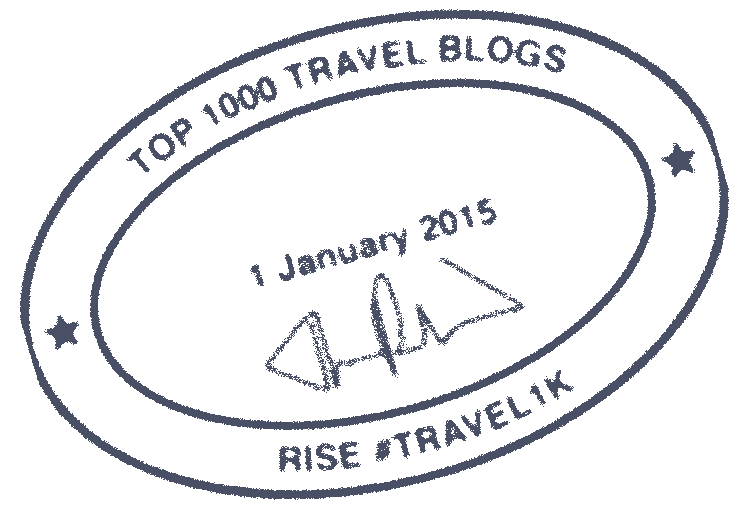 Great list of turkey recipes, I can’t wait for our thanksgiving dinner.